There is a ton of information out there on the subject of boosting sales and marketing. If you’re a small business owner you can easily get overwhelmed and frustrated trying to implement the hundreds of tips you have heard about in bits and pieces over the years. Let me uncomplicate what you need to do in your marketing for boosting sales. I use this 5 step process with my solopreneur clients who want to go from zero to a 6 figure business. I use this same process when I work with entrepreneurs who want to grow a 7 figure and 8 figure business by one million, five million and more. No matter what size the business or what size the goal, the basic core process I use to help get them there is the same for all. Business coaching, at least the way I approach it, is not a blind agenda where my clients don’t know what we’re going to talk about week to week. Business coaching for boosting sales is very goal oriented and driven by a collaborative process. Below is a typical way I explain this sales growth strategy to the entrepreneurs who I meet in a free discovery session. Even if you’re not yet ready to work with a business coach you can follow this same process by yourself, but be sure to follow them in the correct order. Phase 1: Fill out a profile of your customer avatar. A customer avatar is a comprehensive description of your ideal target market including demographics, psychographics and even a name and face for your avatar. It’s important we start with gaining a detailed understanding of who your decision makers are right from the beginning because every phase in this 5 step process really needs to be evaluated from the lense of who your ideal target customer is. I find that small business owners quickly realize in phase one that their target market definition previously has been far too broad. When your customer avatar isn’t specific enough it makes answering the questions in the rest of the process more difficult and less accurate. Phase 2: Map out your monetization model in boosting sales. Your monetization model is your business model. 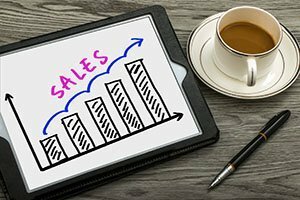 We need to get clear all the different ways your business brings in sales and revenue. What are you selling? What are the different options? What is the core problem(s) you solve through what you sell? What value (benefits) does your customer receive when they buy your product or service? How much repeat business do you get? How long does your ideal customer continue to do business with you? In phase two we want to determine whether your pricing strategies are competitive with what your customer avatar’s expectation level is. At the same time we want to compare that the value to your customer far outweighs the price investment. Based on your business model and annual sales goal we will be able to build out what daily and weekly marketing metrics you need to hit to achieve your sales goal. During phase two you want to determine whether your offerings are easy for your specific customer avatar to say yes to. Phase 3: Get your marketing message and free offers to instantly resonate with your customer avatar. Here, we want to confirm or improve a strong market-message match that clearly communicates your value proposition, which I like to call your wow factor. This gets communicated through your tagline, your elevator pitches, on your business cards, plus the overall message on your website and other marketing collateral like brochures, videos, etc. But, your marketing message won’t be complete without having strong calls to action (CTA). A CTA like “call now”, “buy now” or “sign up for our free newsletter” are fine to include, but they aren’t enough. You want to also include one or more juicy free offers that your potential prospects can type in their email address to receive. I often refer to these free offers as your lead magnet(s). Think about someone giving you their email address as a form of currency. People who give their email address for your free offer are the very people who are raising their hand to let you know they are in the market for the problem you solve. Once you have their email address you can continue to send them valuable tips, so when they are ready to buy, you are top of mind as someone they know, like and trust. Phase 4. Drive lots of traffic to your free offers. Who do you suppose would do better in sales volume? A five star restaurant located on a dirt road 50 miles from the nearest community or a mediocre fast food joint located inside an airport in the center of all the busy terminals? No brainer, right? It doesn’t really matter how great the food and service is at the first restaurant if there is hardly any traffic that drives by. Your business is no different. Your free offers should be featured on your website and/or landing page. But, even having a slick, cool website won’t be enough to convert a steady flow of new customers if your website is hardly getting any traffic. So, in this phase we focus on identifying which traffic channels will work the best to reach your customer avatar for your specific type of business and budget. You can choose one to three tactics like advertising, networking, social media, referral marketing, online marketing, content marketing, seminar marketing, affiliate marketing, trade shows and more. Once you choose your marketing channels we then work together at systematizing and mastering these tactics, so you are getting greater and greater results. Phase 5. Review and improve your conversions. The good news about boosting sales and marketing is that you can set up metrics for virtually every day and week of the year. So, that way you’re not waiting 6 months or even 12 months to find out if your marketing plan is working or not. At the same time, you want to have the right expectations. You can’t expect that simply sharing a LinkedIn update five days in a row is supposed to convert into a new client by day six. This might occur very occasionally, but for the most part, there is a series of marketing metrics (like the number of followers, likes, comments, subscribers, email open rates, etc) that together boost your sales conversions. Once you get through all five phases from there you will simply rinse and repeat steps four and five. So, there you have it. Your marketing plan in 5 simple steps. Now, be sure to commit to implementing these objectives in your business. 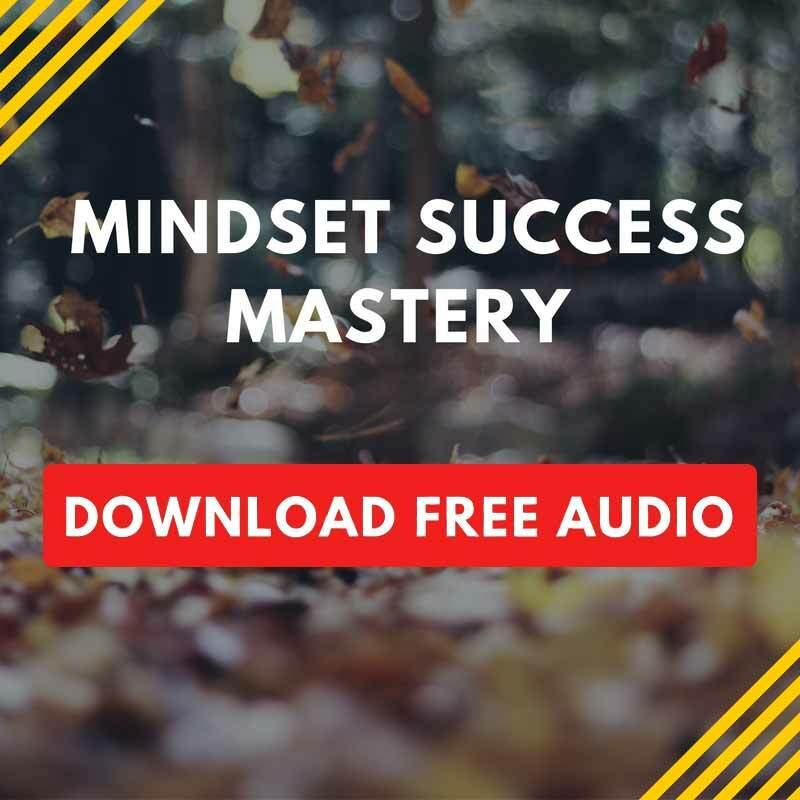 Of course, if you would rather speed your success in boosting sales you can set up a free discovery session to explore if you would be the right fit for my mastermind groups, Power Up Business Academy or to work with me for one on one business coaching. QUESTION: Which phase in this 5 step process is the hardest for you and why? Share you comments below.